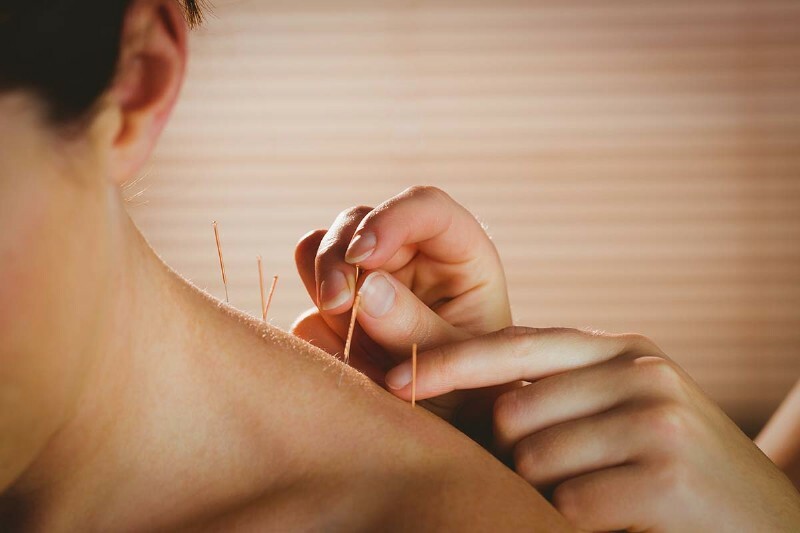 Acupuncture and Dry Needling improve the body’s function and promote the natural self-healing process by stimulating specific anatomic sites–commonly referred to as acupuncture points, or acupoints. Hundreds of clinical studies on the benefits of acupuncture and dry needling show that they successfully treat conditions ranging from musculoskeletal problems (back pain, neck pain, and others) to nausea, migraine headache, anxiety, depression, insomnia, and infertility. At MHS, our licensed acupuncturist provides acupuncture and dry needling to help resolve pain, and awaken your inner balance. Call us today to schedule your acupuncture/dry needling appointment.